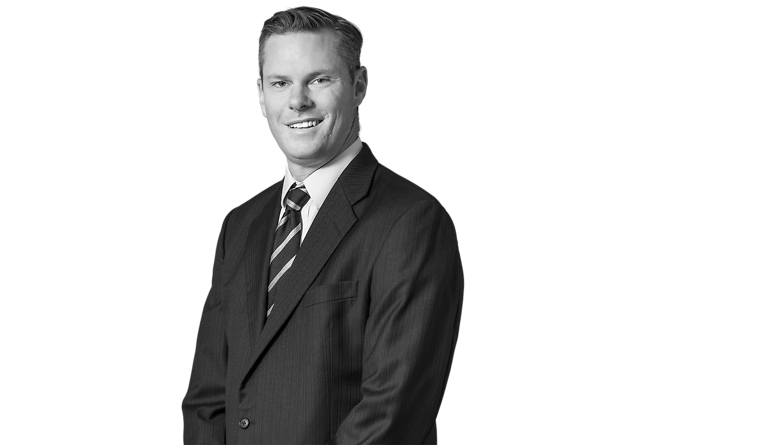 Jason Taylor practices in the litigation group with particular emphasis in the areas of commercial litigation, class action litigation, securities regulation and labor and employment law. Mr. Taylor focuses his practice on helping clients solve disputes in all phases of litigation from negotiation, alternative dispute resolution, mediation, arbitration and trial in both federal and state court. Mr. Taylor has extensive experience in the representation of midstream oil and gas companies, airlines, professional staffing companies and hospitals. Mr. Taylor has been included in the Super Lawyers and Best Lawyers in America publications for his work in the areas of litigation and employment law.